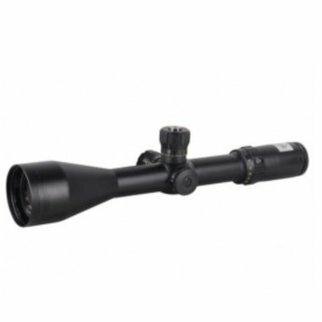 Bushnell Tactical Elite 4.5-30x50mm Matte Argon Mil Dot Rifle Scope ET4305 holds nothing back at long ranges, delivering pinpoint, deadly accuracy. 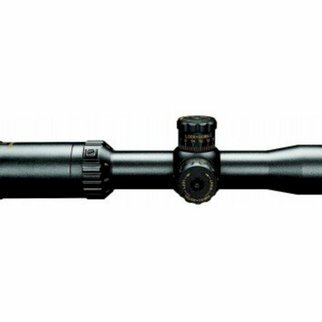 The 4.5-30x 50mm design Rifle Scope from the Bushnell Tactical Elite series features Mil-Dot reticle, 2″ sunshade, and blacked out finish design for a low profile look. 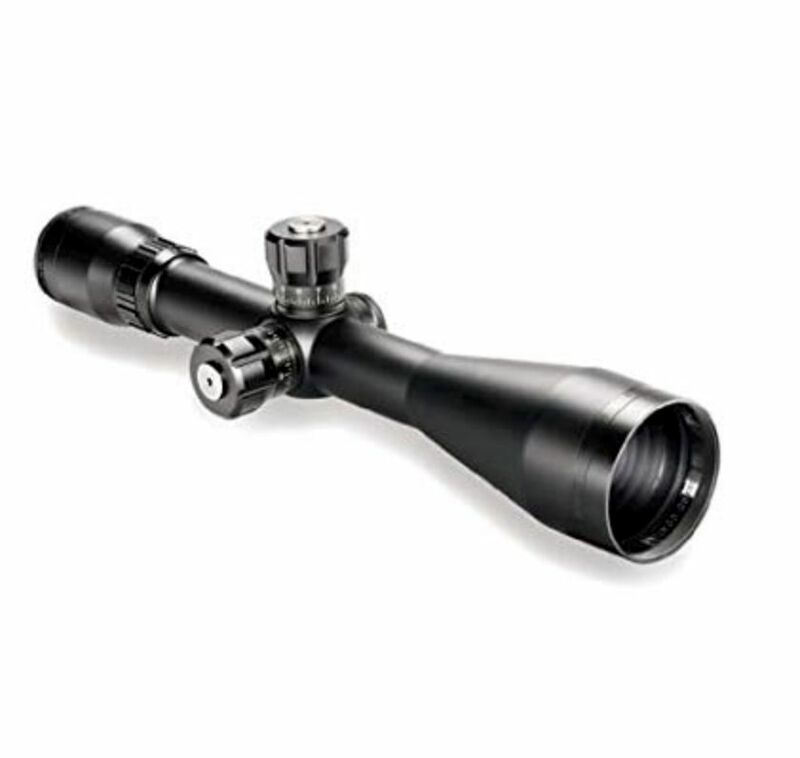 The Bushnell 4.5-30×50 Tactical Elite Target Turrets Riflescope 4305 delivers incredible precision that you will count on in the most dangerous of environments. 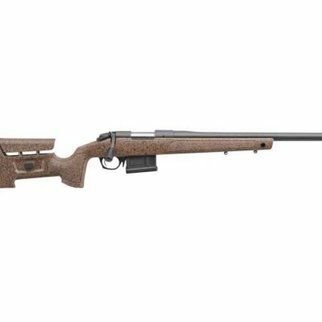 With the suggestions of law enforcement and military experts, Bushnell has produced a new level of deadly scopes the Bushnell riflescope line is well known for. With Ultra Wide Band Coating, the ET4305 delivers devastating targeting even in low light conditions during dawn or dusk. If you are looking for reliability when it counts, trust Bushnell Elite Tactical. 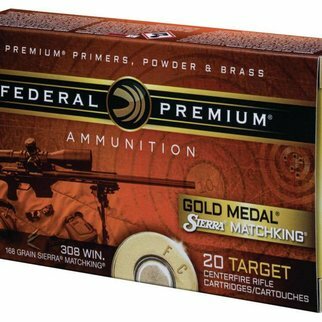 Covered by Bushnell’s No Questions Asked Lifetime Warranty. It’s Bushnell’s everlasting pledge to honor the purchase and guarantee your complete satisfaction, promising to repair or replace your product and ship it back to you at absolutely no charge.